Earlier this year, in a January 2014 meeting with investors, Satoru Iwata said people could expect more licensing of the iconic characters in Nintendo's pantheon. It was rather unexpected. 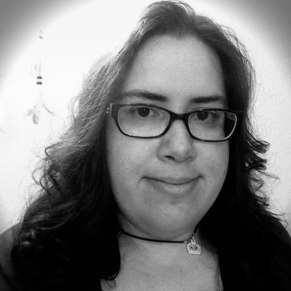 Perhaps some even saw it as a desperation move prompted by the floundering of the Wii U. We were left to wonder what kind of products this would prompt, and what the quality of said items would be. It has now been eight months since Nintendo made this decision, and it's starting to seem like it was a very good thing. Announcements have been made, some items have even begun appearing on store shelves. By Christmas 2015, an influx of items will be here, and most are quite tempting. Though, the initial round of quality, licensed, Nintendo merchandise started appearing before Iwata's announcement was made. I'm talking, of course, about the cavalcade of Good Smile Company Figmas and Nendoroids. These figures can be quite expensive, easily costing at least $40 each, but they're worth the money. Especially since Good Smile Company went for the most beloved characters. There are Figmas of Link and Samus, and Nendoroids of Isabelle, Luigi, Link, and Mario are wandering their way into our hearts. The pièce de résistance? A $115 Metroid: Other M Zero Suit Samus figure (though, some may argue it's the equally expensive Fire Emblem: Awakening Tharja figure). That was only the start, however, and there are now plenty of more affordable figures to consider. Say, the Bandai Tamashii Nations S.H. Figuarts Super Mario line? These posable figures and accessory sets come in at about $20-25, making them a more affordable option for people who aren't ready to drop $40 on a Nendoroid. At the moment, only Mario and two accessory sets are available, but Luigi will be joining him come December. Even more reasonable are the Jakks Pacific World of Nintendo line. These figures may not be as detailed and well made as the Good Smile or Bandai collectibles, but the value can't be denied. There are Super Mario Universe playsets and figures of Mario, Luigi, Yoshi, Wario, Waluigi, Donkey Kong, Diddy Kong, and Link for under $20. Stuffed toys can be found for under $10. 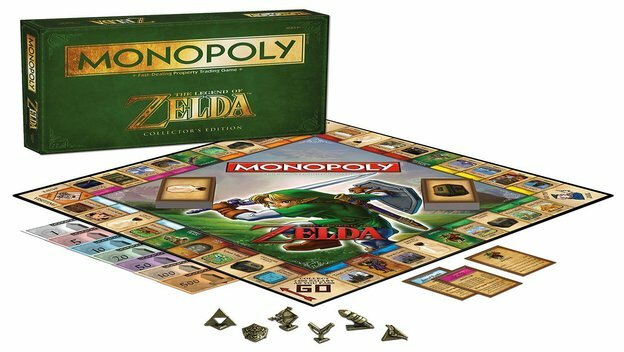 Though, one of the most brilliant items in the recent wave of licensed, Nintendo products is Monopoly: The Legend of Zelda Edition. 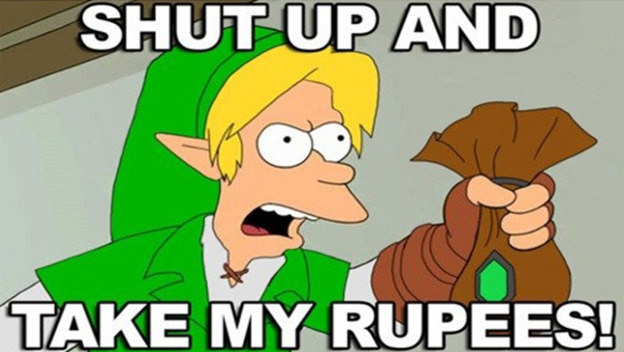 True, there's already a version of Monopoly with Super Mario characters, but The Legend of Zelda better lends itself to the game. It features locations found throughout Hyrule as properties, and it appears the entire game caters to people who love Link's adventures. It's probably too early to start saying Nintendo made the right decision to allow more licensing and character-related products. The first wave is only just upon us, and no one knows what kind of deals the future holds. However, what has appeared thus far is enough to encourage optimism. It really does appear the company is doing it right.